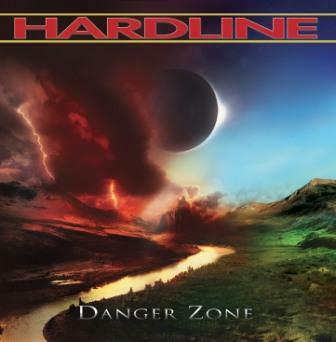 Hardline rocks again, well at least Johnny Gioeli because he’s the only original member left on Danger Zone. If feels and sounds more like a solo album from Johnny. 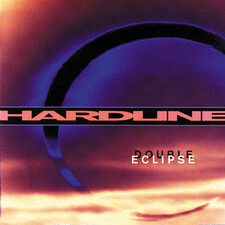 Rest of the band is European musicians with producer/songwriter Alessandro Del Vecchio (Edge Of Forever, Eden’s Curse) as the brainchild of this album. 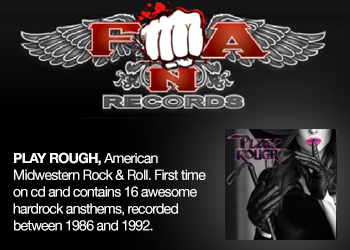 Mr. Del Vecchio has produced and written songs for this album with a great result. 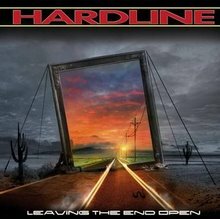 If the last Hardline album Leaving The End Open was more of a mid-tempo album then this album rocks big time and is filled with stunning hooklines and huge choruses. Johnny sings outstanding as always and it’s strange why Johnny isn’t a bigger name in the music business. The album opens up with Fever Dreams and it sets the high standard for this album. 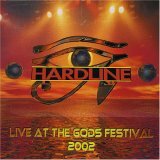 Yes, this is a fantastic up-tempo rocker with an awesome chorus. 10 000 Reasons is another winner with lovely melodies and hooks all over it and with a sing-a-long chorus, great stuff. What I’d Like is a powerful rocker with crunchy guitars and a pompish chorus in the same style as Rox Diamond. 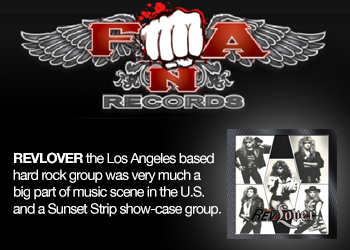 Never Too Late is a strong AOR-rocker (that has been covered by Phil Bardowell and Mark Free). 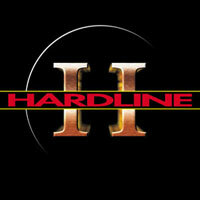 I Don’t Wanna Break Away has great Hammonds in the background and reminds little of 80s Europe, Ok song nothing more. The mid-tempo song Look At You Now grows for every spin and the chorus lifts up this song, smells little Bon Jovi here. Please Have Faith In Me is filled with wonderful melodies and Johnny sings his heart out. 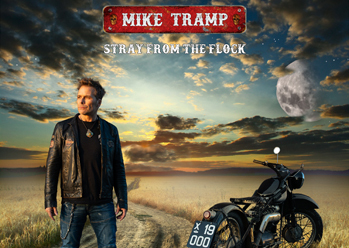 Show Me Your Love is a brilliant rocker with riffantastic guitars and filled with big hooklines and a powerful chorus with huge background vocals. 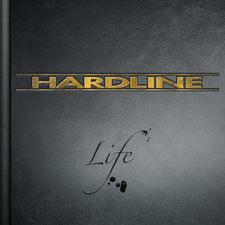 This new Hardline albums is terrific and goes in the same alley as First Signal, Toby Hitchcock and Shining Line. 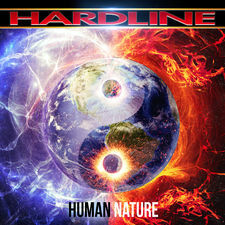 Not as good as the debut, but this album rocks again and just to hear Johnny sing melodic rock/AOR with a power is just amazing. Get it now.